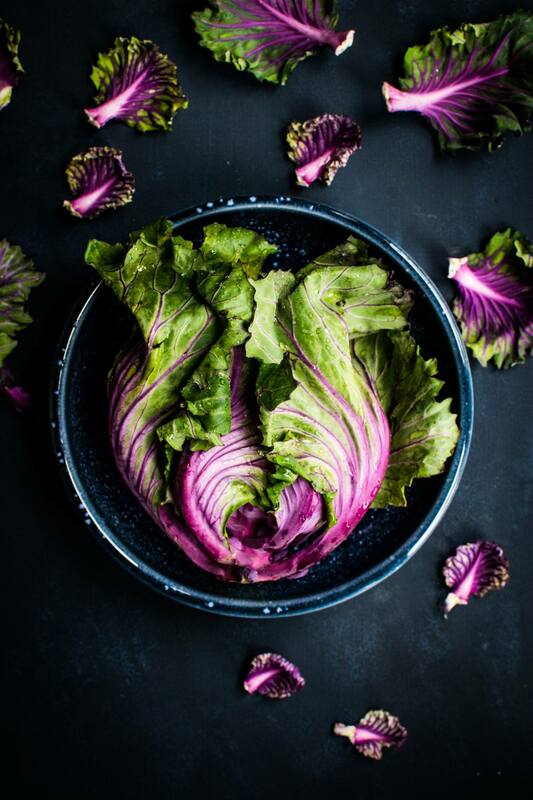 The humble cabbage is widely available and a superfood in its own right as it is a very good source of manganese, dietary fiber, potassium, vitamin B1, folate, and copper. Additionally, cabbage is a good source of choline, phosphorus, vitamin B2, magnesium, calcium, selenium, iron, pantothenic acid, protein, and niacin. The glutamine in cabbage is a strong Anti-inflammatory, it is also a rich source of beta-carotene benefitting vision. Quite filling since it has high levels of fiber can benefit weight loss. Best used raw in slaws to preserve the nutrient content. Photo by Monika GrabkowskaCookie and Kate's coleslaw recipe is super delicious.